Down Lowdown 102 with Dynafit Radical bindings. 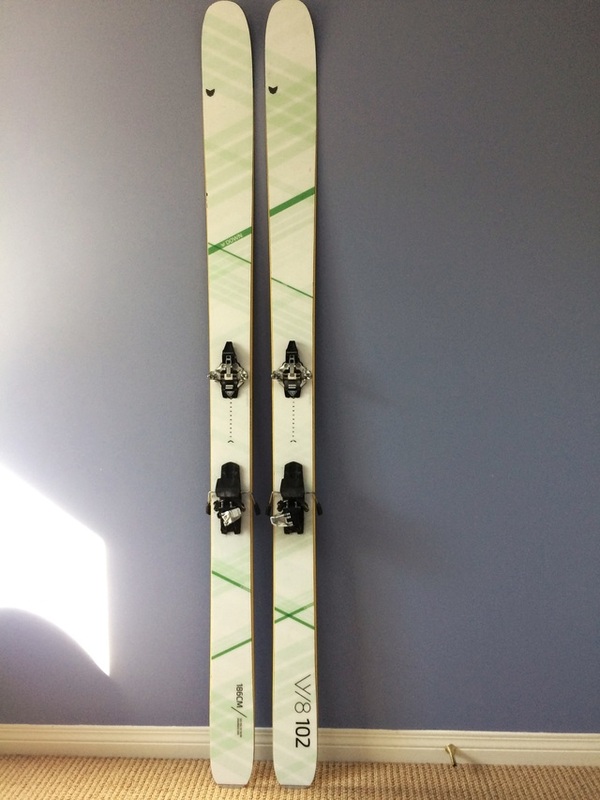 Really lightweight and versatile setup as a general touring ski. Skis are in great shape. I have used these for a couple of traverses and a few other ski missions when I needed a lightweight setup. They are 102mm underfoot and 186cm in length. Comes mounted with Dynafit Radical ST bindings and with a set of G3 Scala LT skins that I have only used for one trip. Down skis are a small direct-to-consumer ski brand based in Switzerland.